Dzhokhar Tsarnaev Found Guilty: Will Federal Jury Impose Death Penalty in State that Bans It? 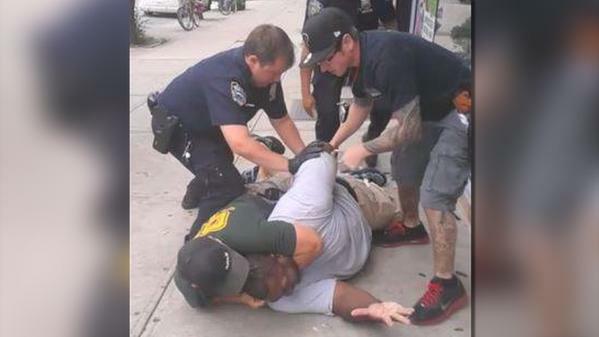 As Video Exposes Walter Scott Police Killing, Why Is the Man Who Filmed Eric Garner’s Death in Jail? After Cop’s Shooting of Unarmed Walter Scott Caught on Video, New Calls for Body Cameras on Police; Is U.S. Abandoning Americans in Yemen? U.S. Citizen Recounts Harrowing Trip to Escape Saudi Attacks.